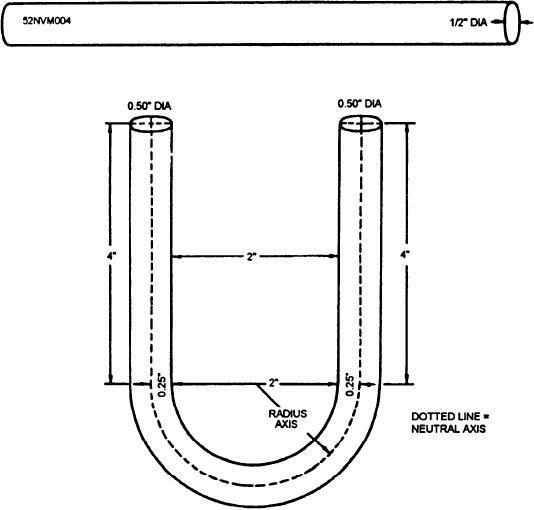 Figure 13-50.--Computing the overall length of a U-bolt. in a length of l/2-inch stock? alterations made to the existing ship's structures. r = 3.00 + 0.250 = 3.250 inches. of the ship's structure is not changed by repairs.